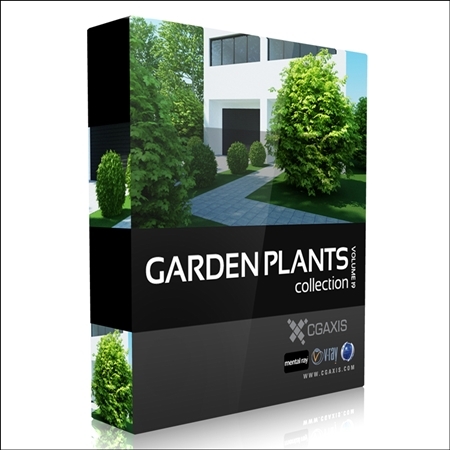 It contains 5 very high quality 3d models with textures and shaders. 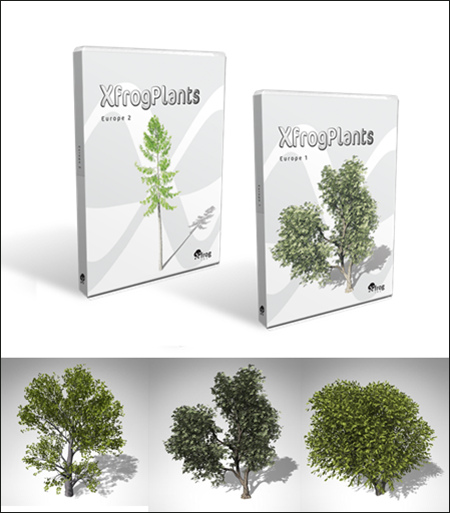 Ready to be used in 3ds Max 2010 and vray. 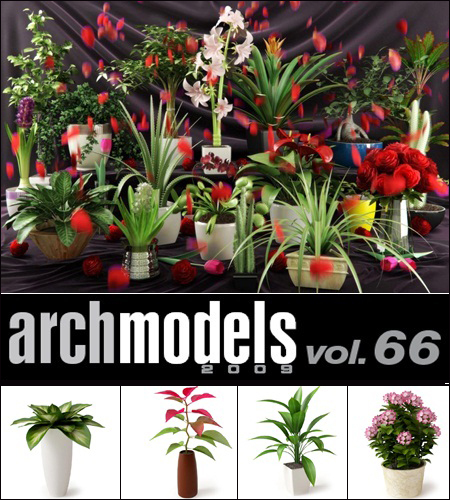 CGAxis models volume 19 containing 35 highly detailed models of garden plants. 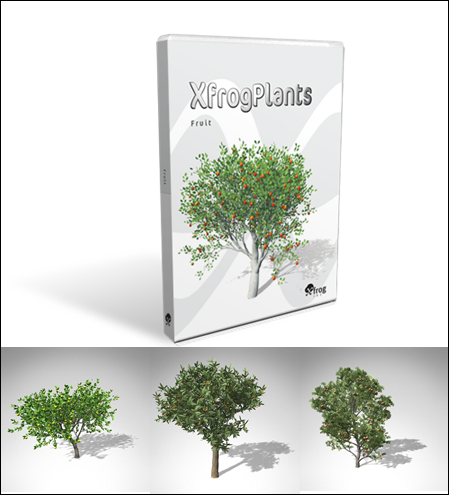 Great for your exteriors, compatible with 3ds max 2008 or higher and many others. 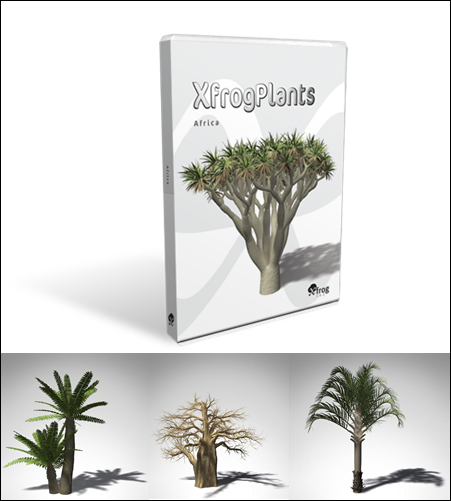 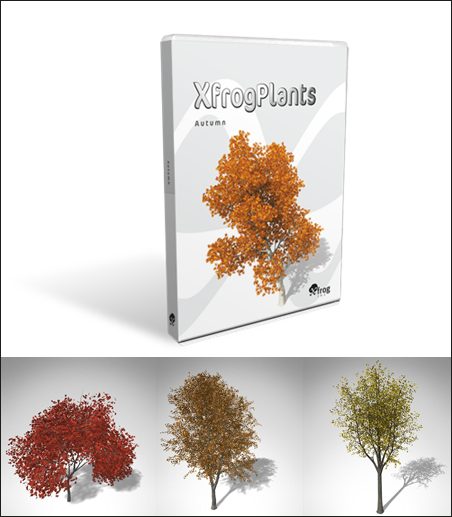 Africa contains 3d tree and plant models from across the African continent.This library of 3D plant models features 20 different species with each plant including 3 variations for a total of 60 highly detailed, fully textured 3D models. 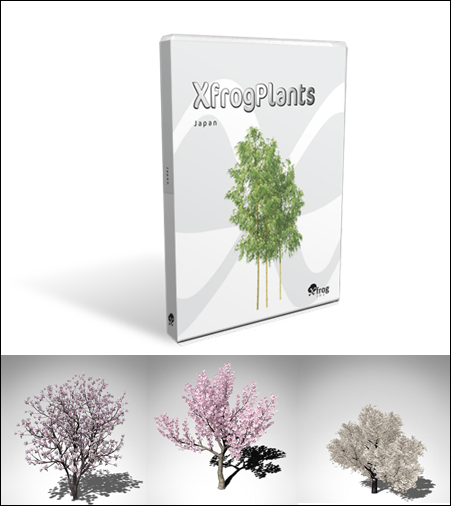 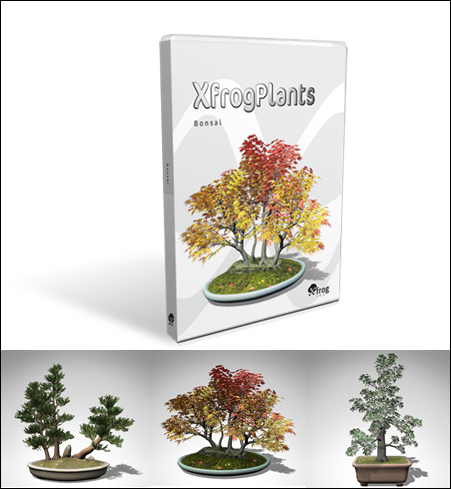 Japan contains 3D models of 20 species of trees and bushes native to Japan. 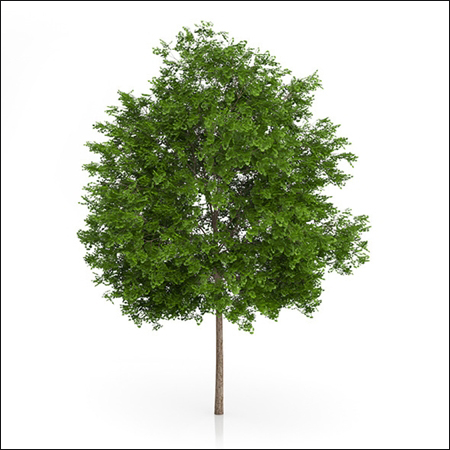 3d model of maidenhair tree (ginkgo biloba) with a height of 6.3m.